Have you ever considered a weekday wedding? For those seeking value, our Weekday Wedding package offers you the opportunity to enjoy a discounted package, simple ceremony and one night’s lodging at Butterfly Hollow! Arrive the day of your ceremony any time after 1:00pm, have a mid-afternoon wedding, and enjoy the evening as our guests. 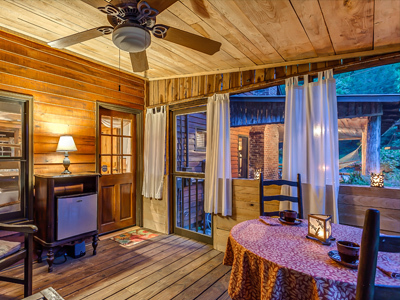 Cuddle up and enjoy the private setting to relax and connect with the one you love. This package is only available Monday, Tuesday, or Wednesday. Your ceremony will be located in an area private and exclusive just to you. 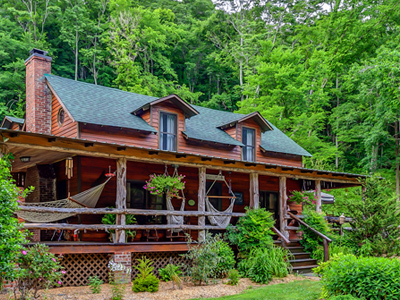 However, other B&B guests may be present in the hollow during your stay. If you are interested in being our only guests at Butterfly Hollow for your special occasion, you may wish to consider our exclusive usage fee of $250. This is based upon availability and will guarantee no B&B guests will be present during your ceremony or overnight stay. Need more information, have questions, or want to reserve a wedding date please complete the form below, email us at info@butterflyhollow.com, or give us a call at 615-784-8551! 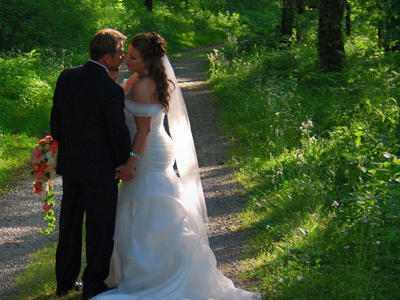 B&B guests may be present at Butterfly Hollow during your ceremony and stay. If you are interested in having exclusive use of Butterfly Hollow for your special occasion, you may wish to consider our exclusive usage fee of $250. Based upon request and availability.